Since FTN’s first mission in 2005, and through God’s guidance and grace, we have sent 135 million meals to the hungry and hurting around the world. 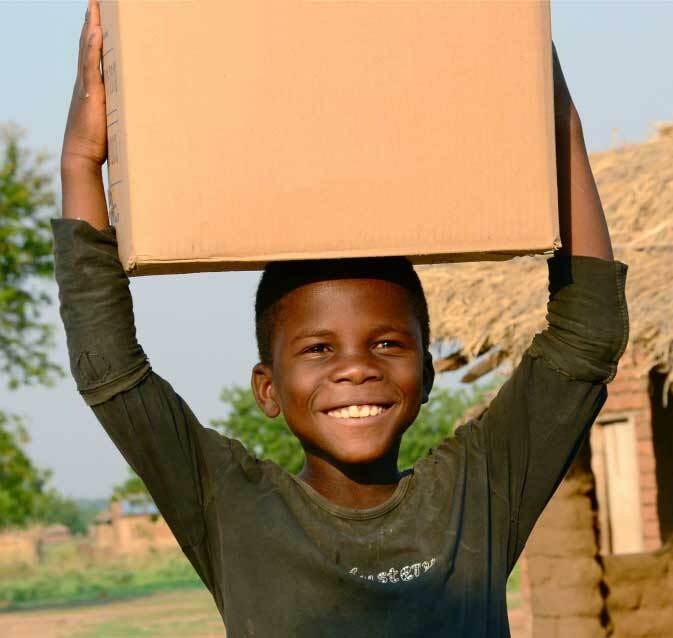 With the support of countless partners, we have given over $90 million in total goods and services worldwide. Over 222 containers of rice meals, soup and dried fruit have been sent to nourish the hungry. In addition, we have supplied vitamins, water purifiers, Bibles, mattresses, toys, blankets, coats, cooking oil, beans, personal care products, financial assistance and more. But what we do isn’t about the numbers. The world is hungry. Each nation has its own needs and its own story. Each person we reach with food and the love of Christ matters to us and to God. If you’d like to get a better understanding of a few of those stories, then choose a nation from the Missions link above and look over a bit of our history, of how we’ve come alongside people around the world to meet them in their time of need. And, if you’d like to join with us in making a difference, then partner with us and donate today.